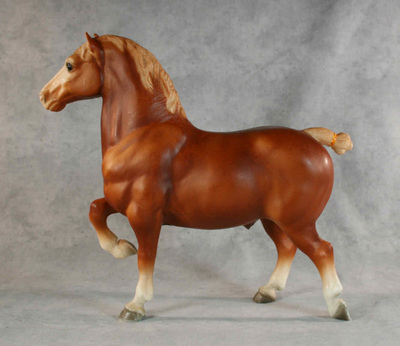 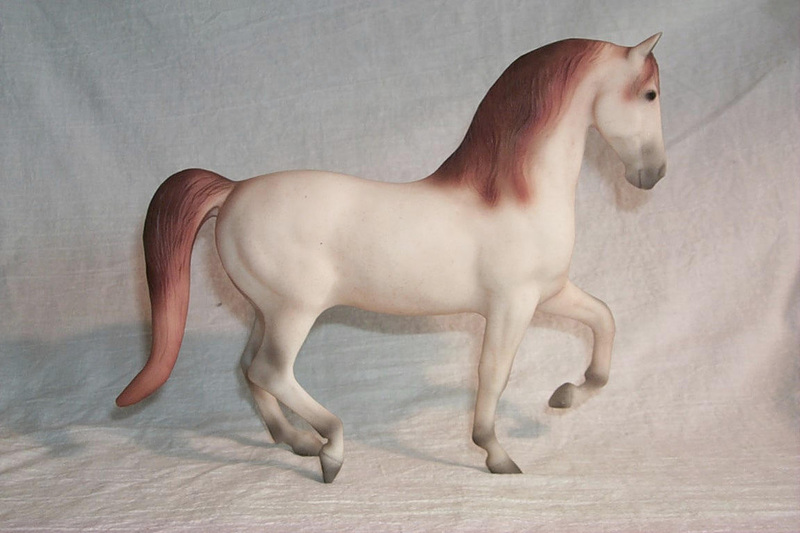 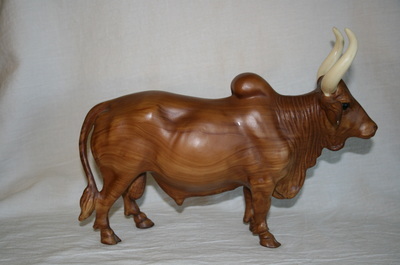 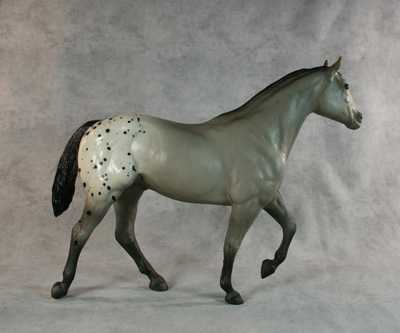 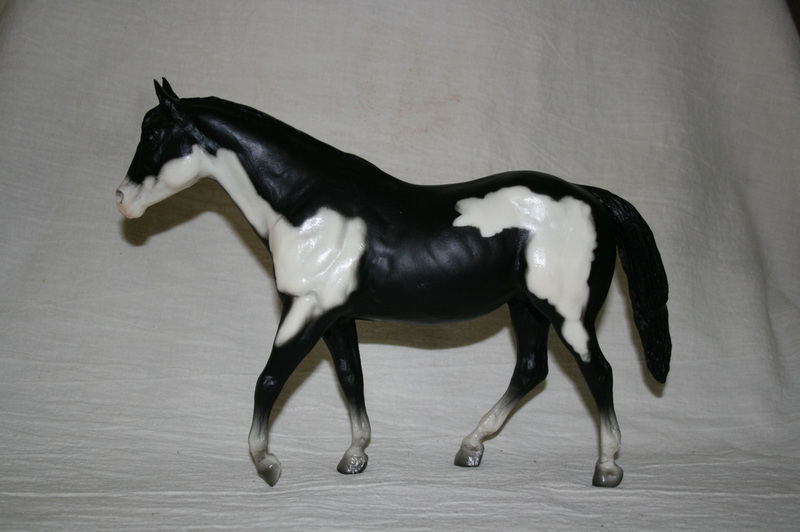 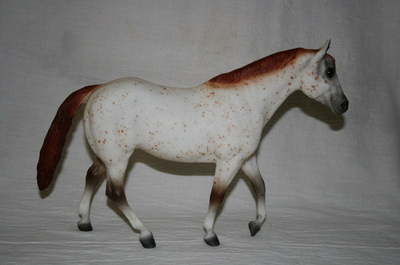 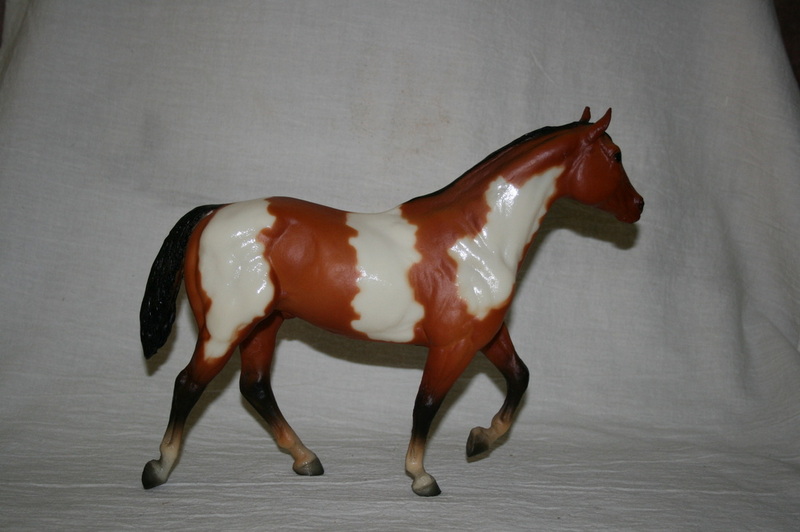 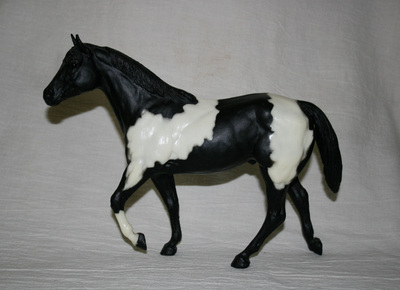 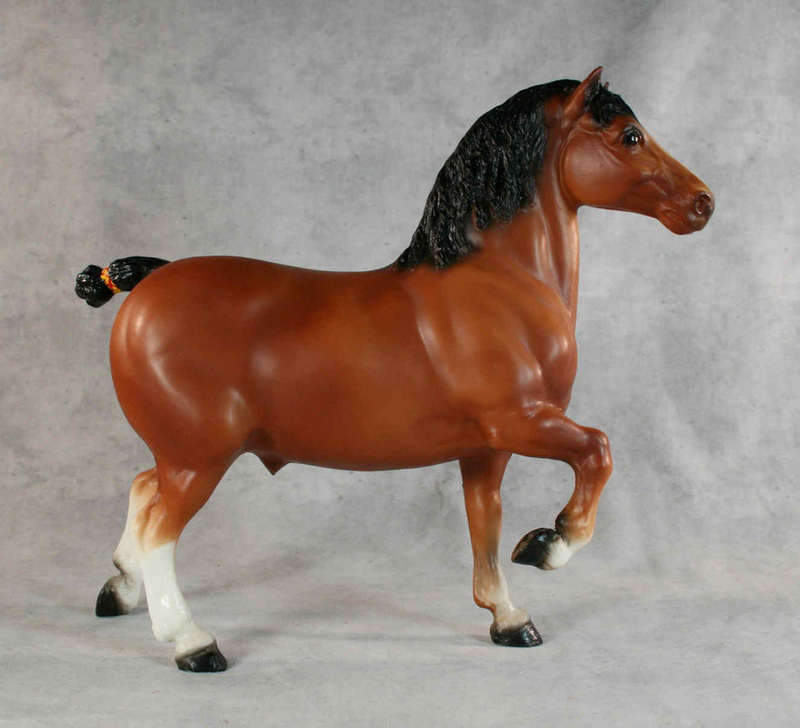 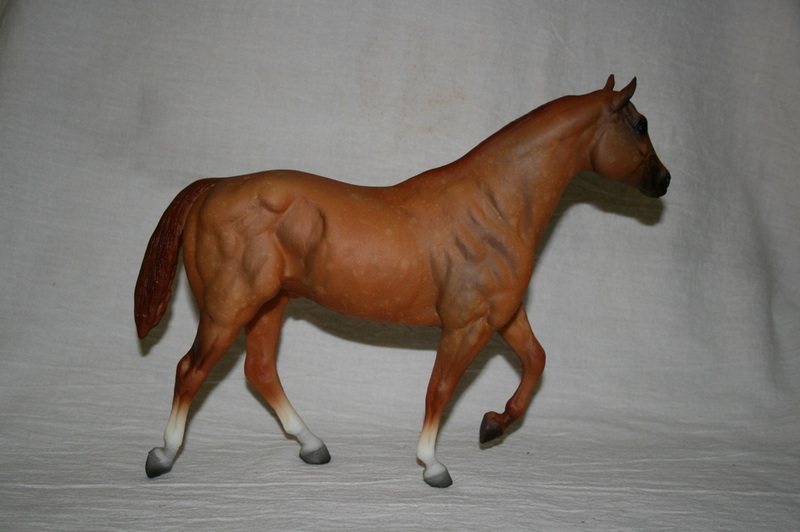 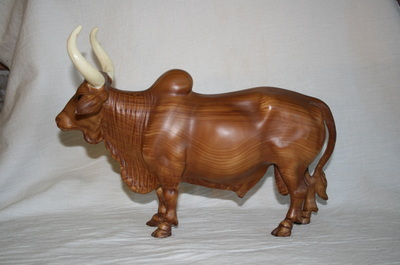 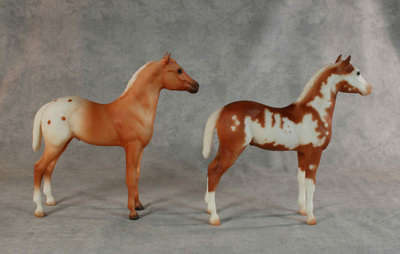 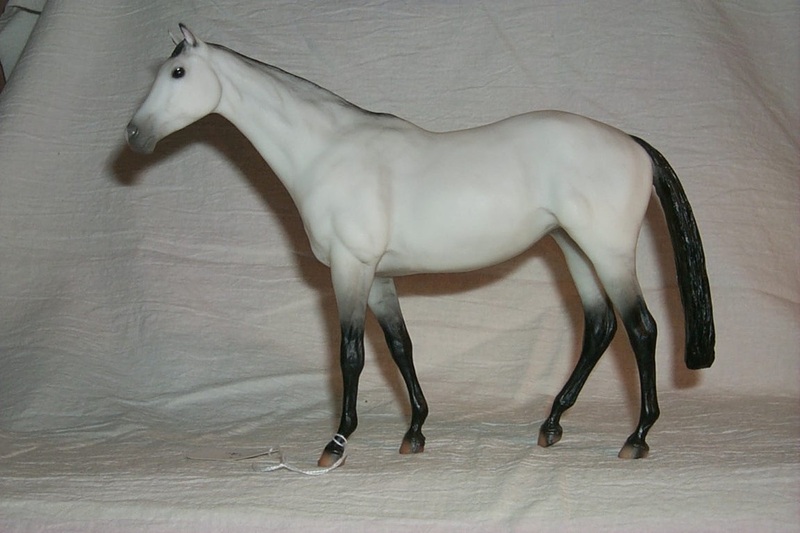 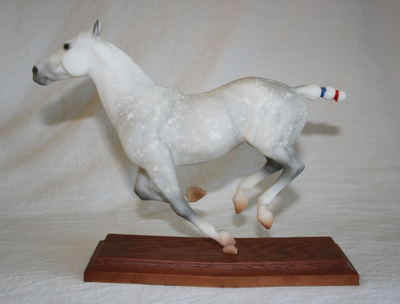 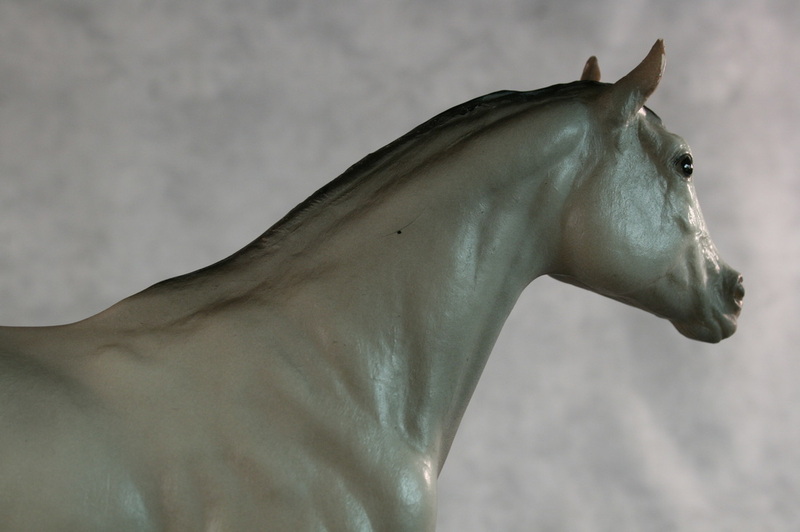 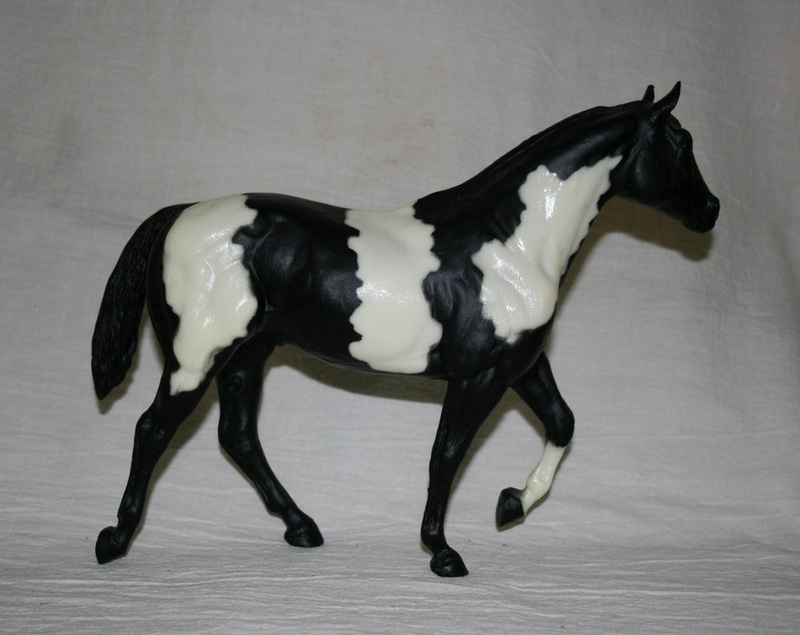 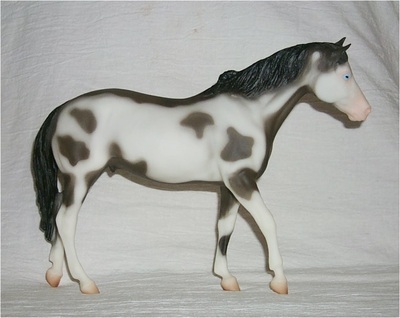 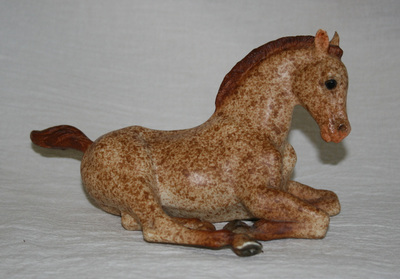 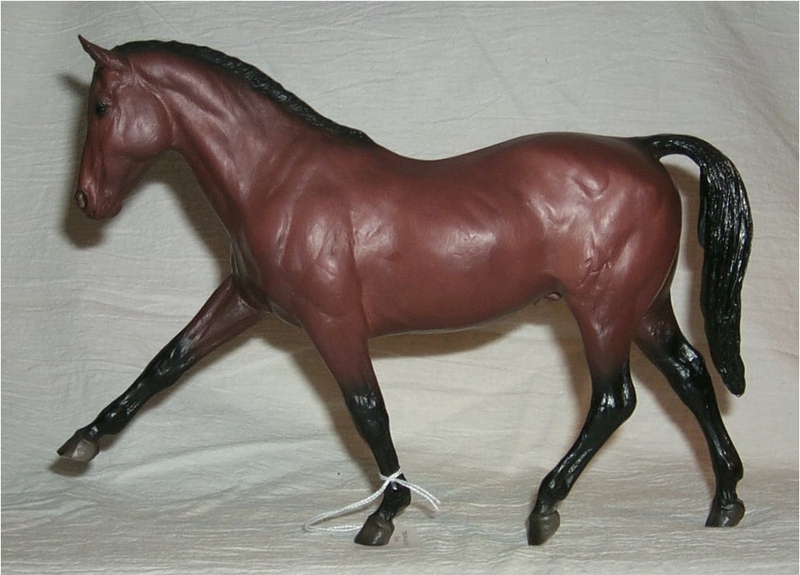 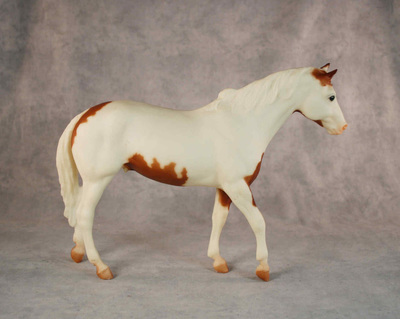 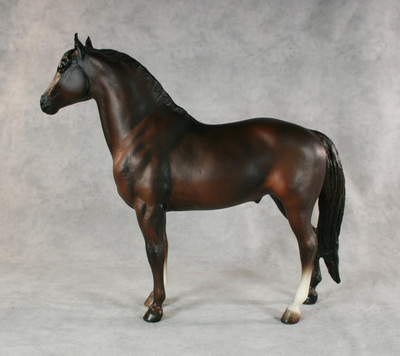 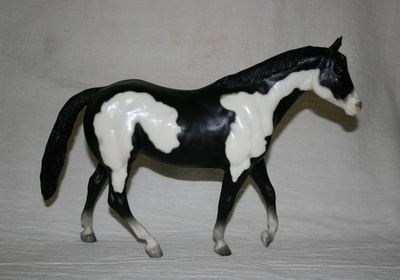 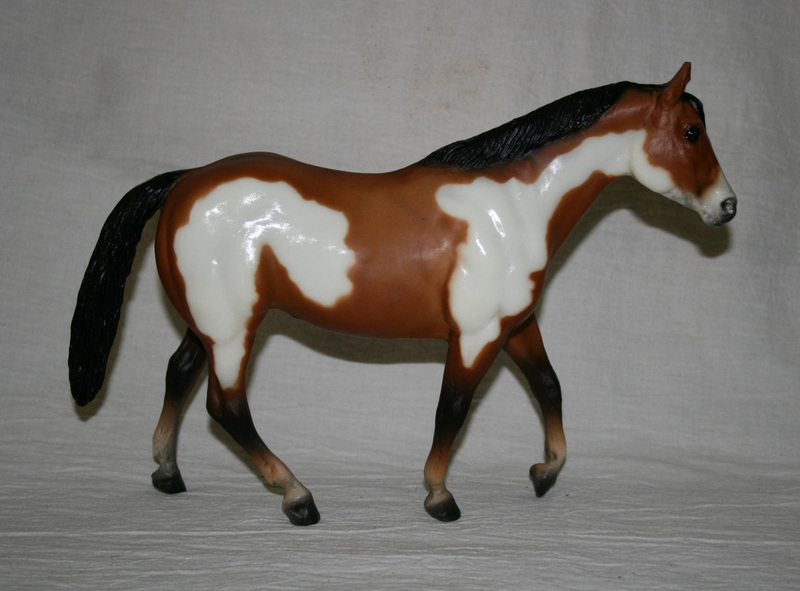 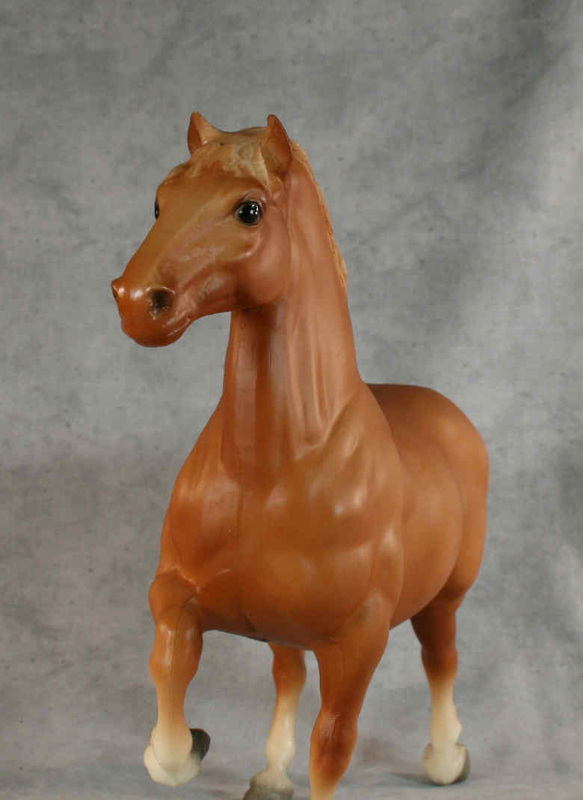 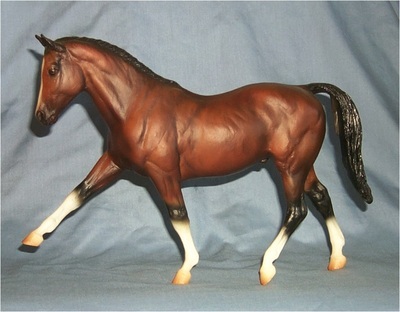 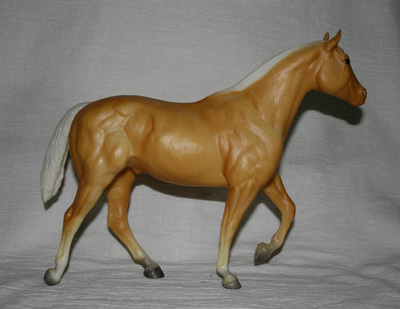 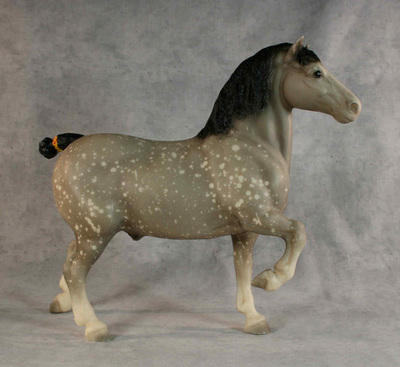 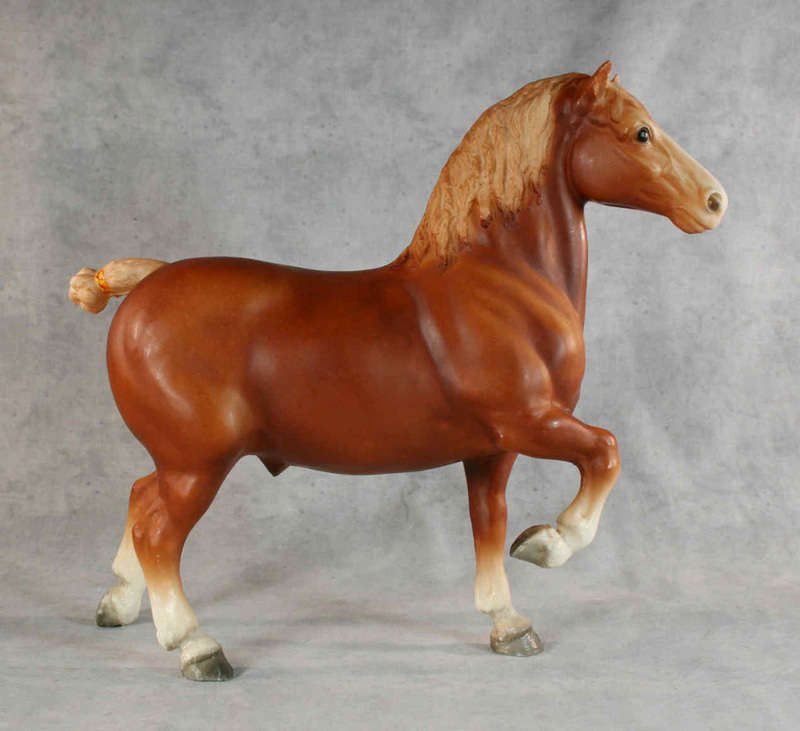 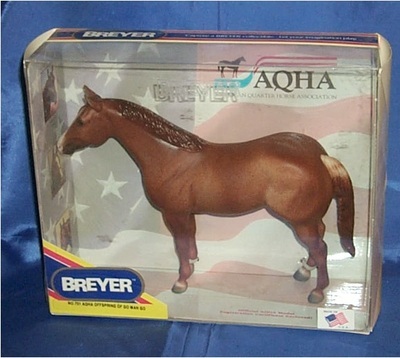 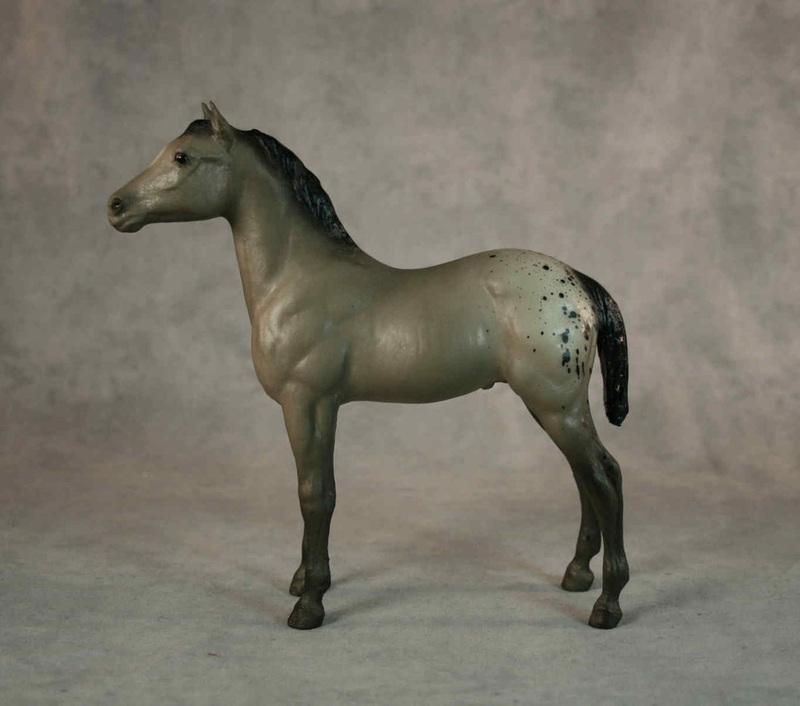 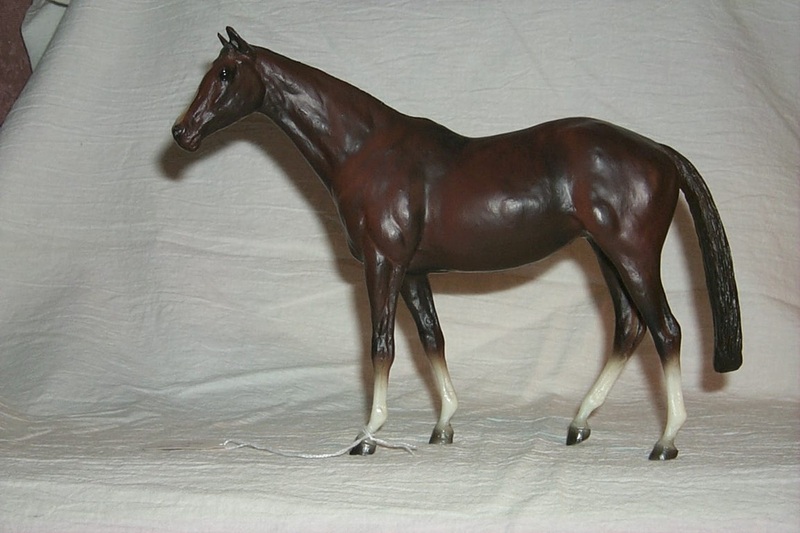 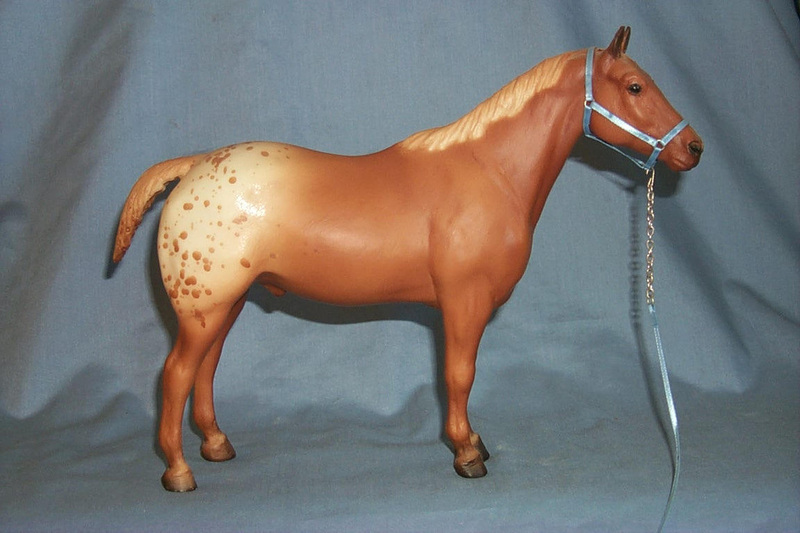 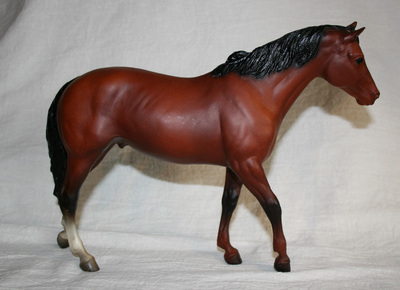 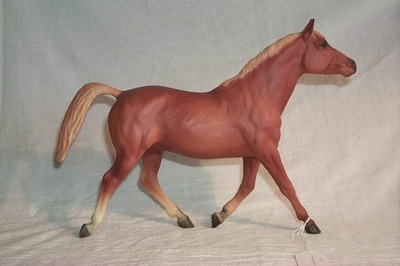 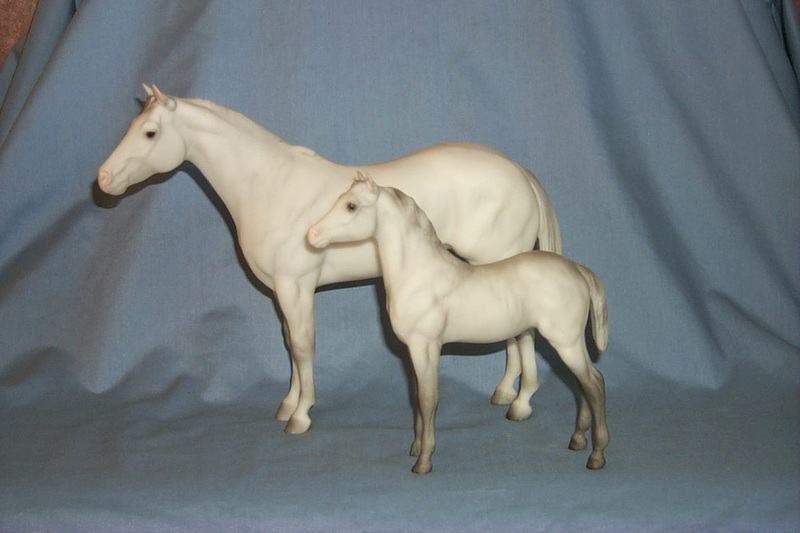 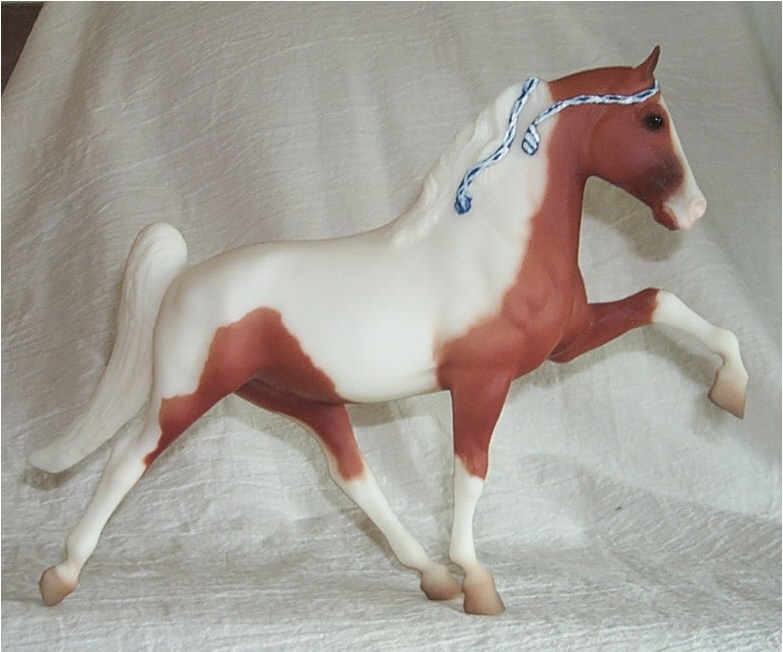 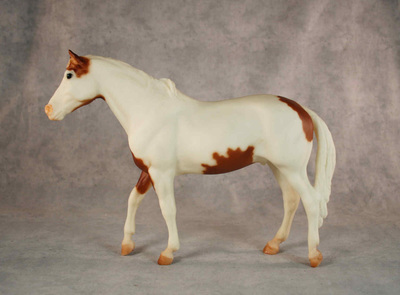 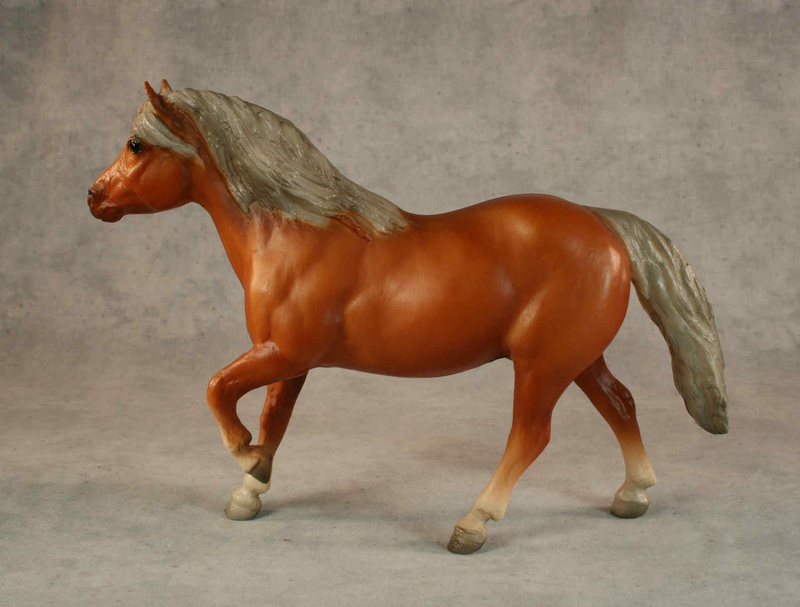 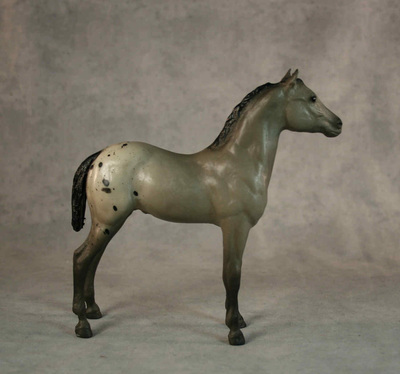 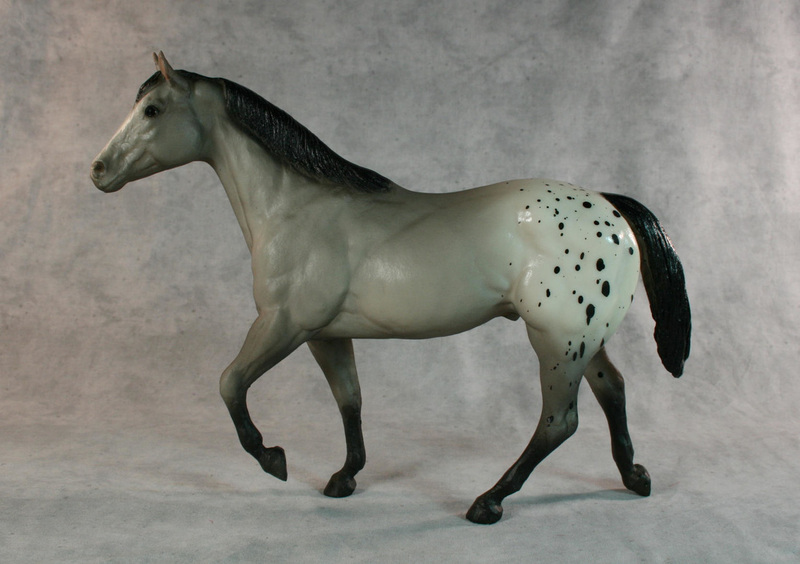 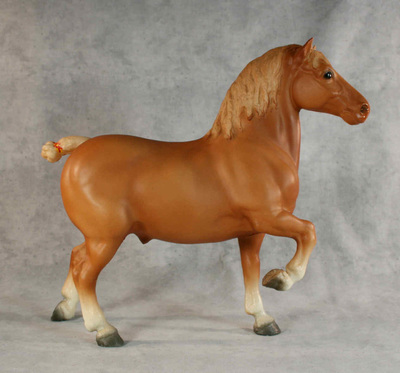 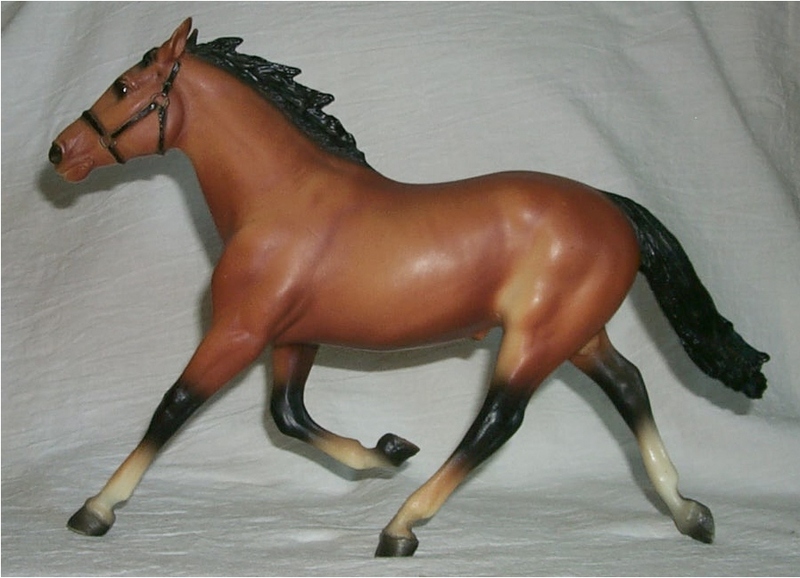 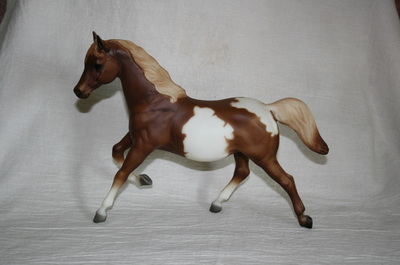 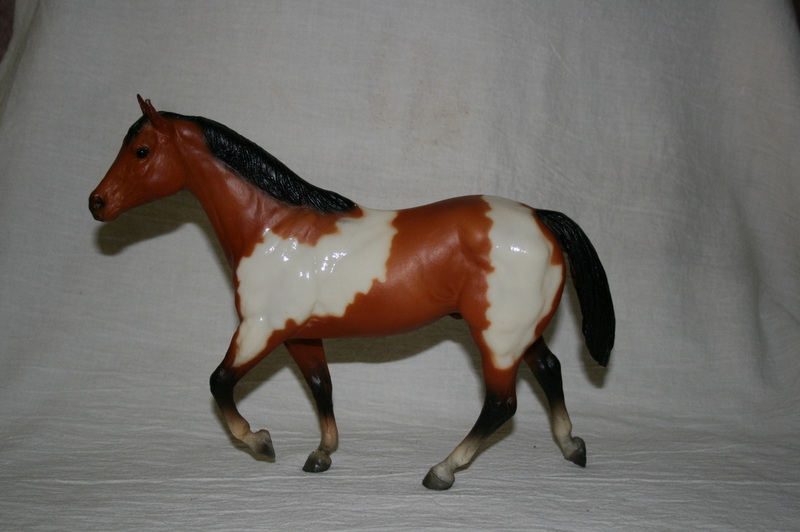 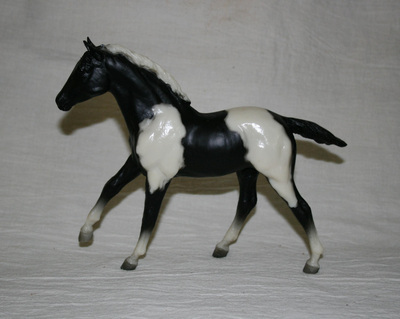 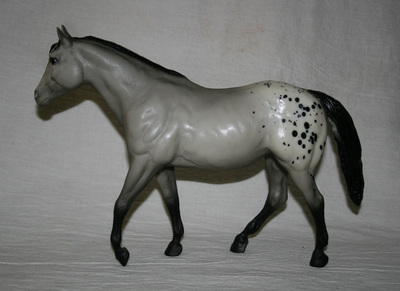 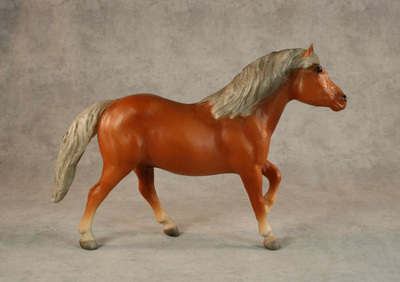 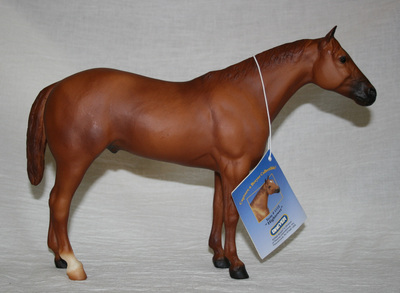 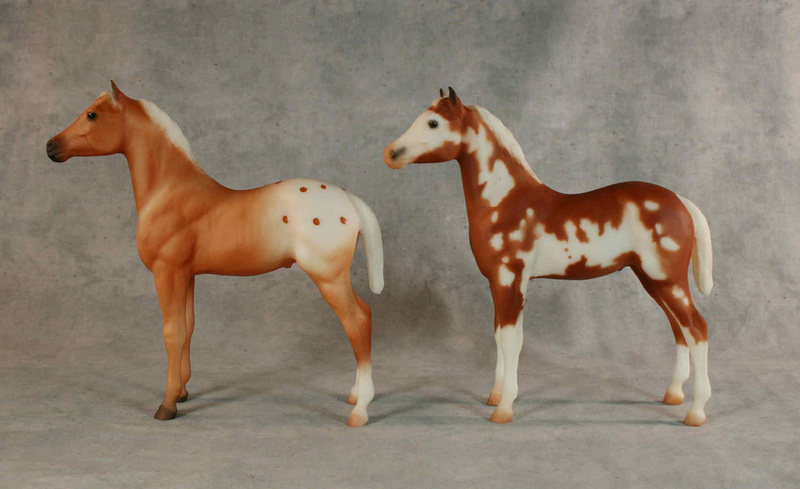 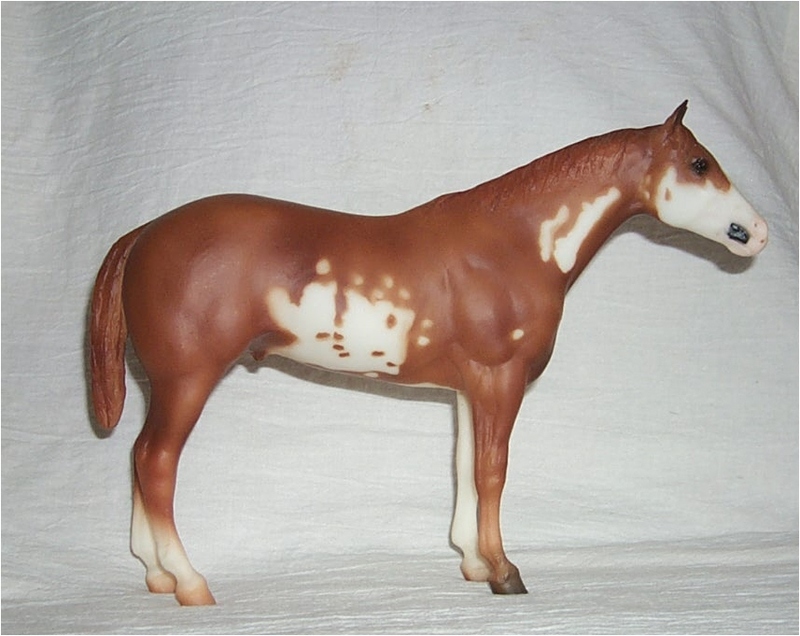 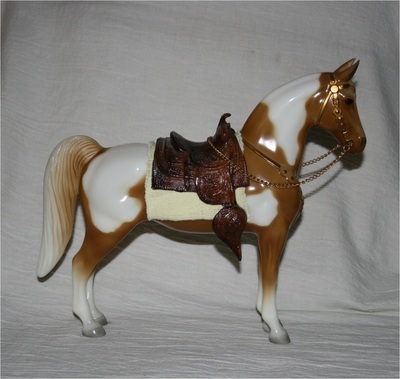 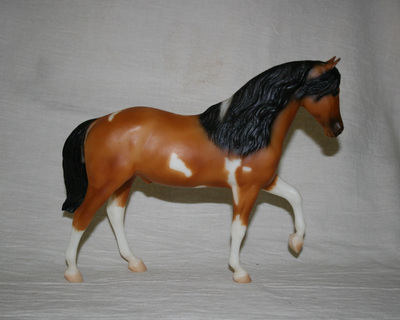 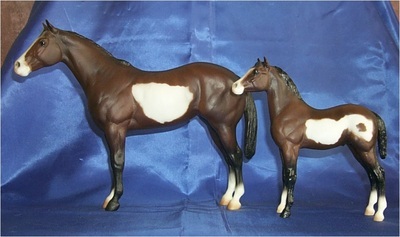 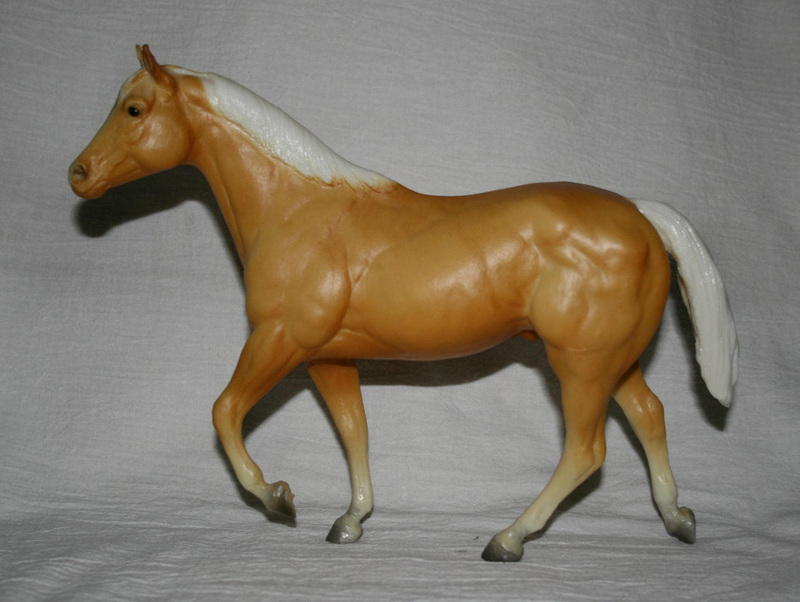 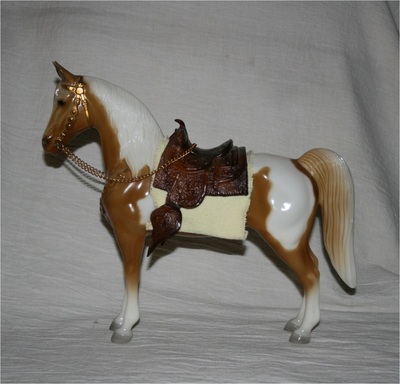 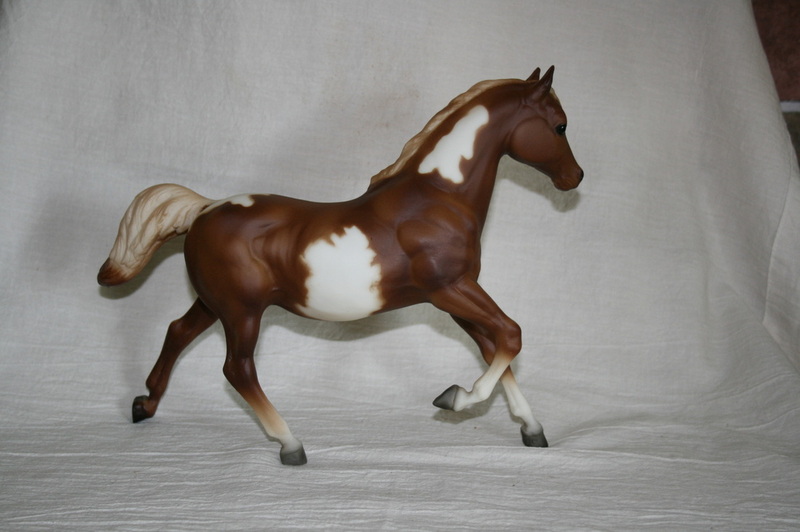 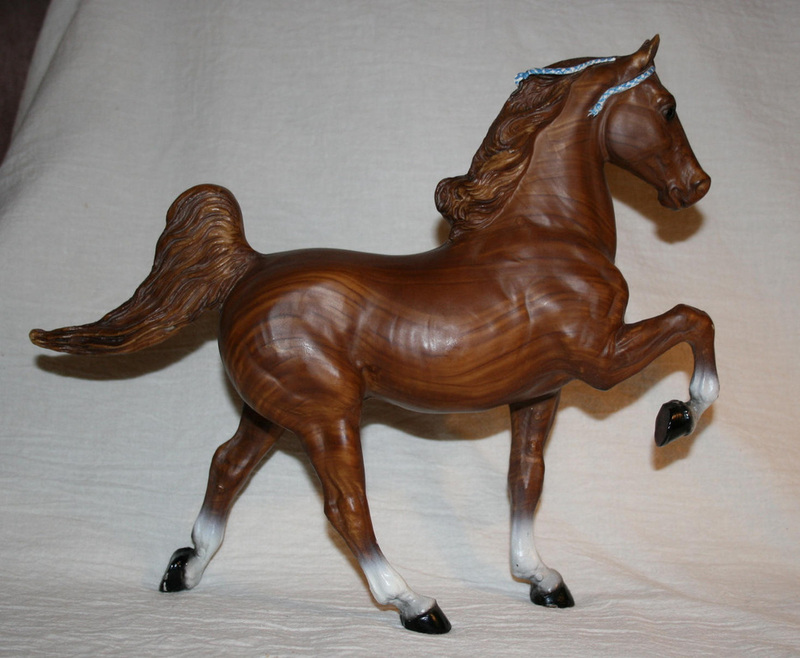 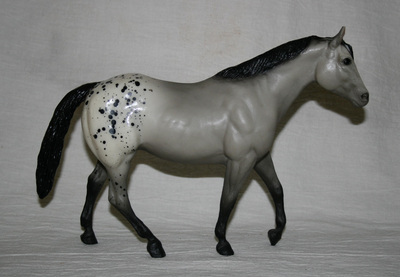 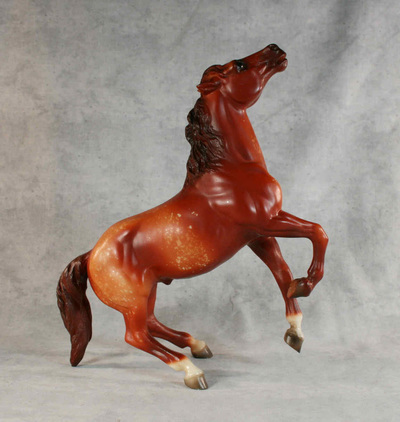 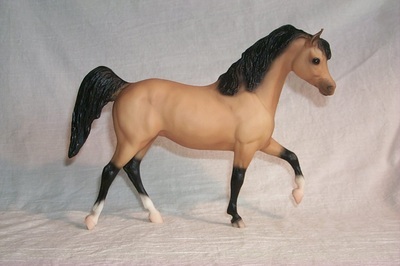 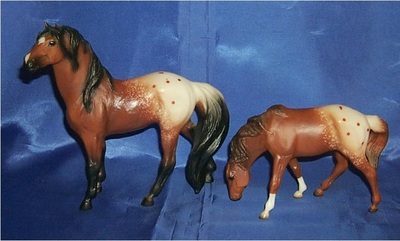 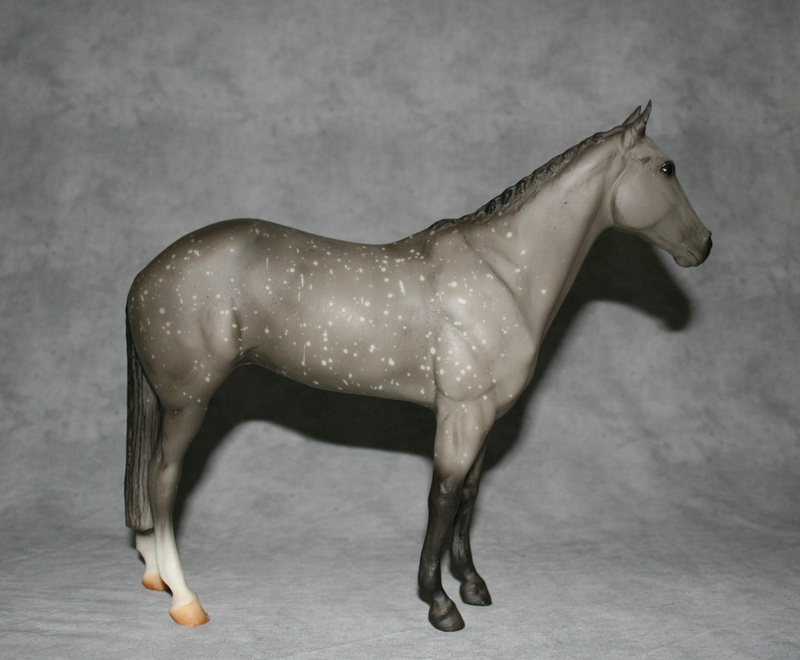 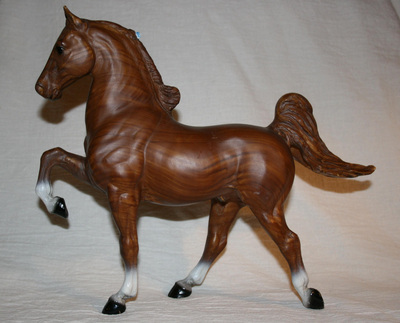 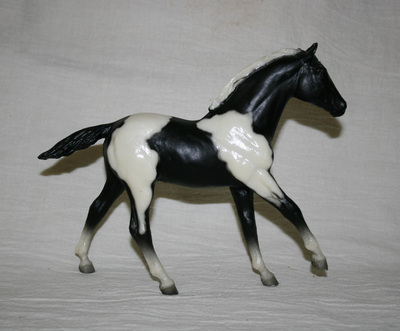 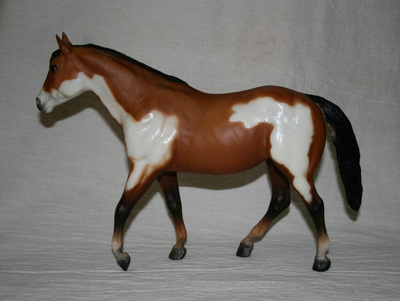 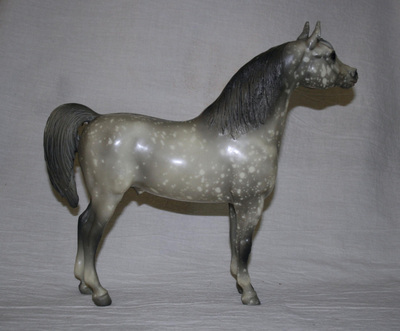 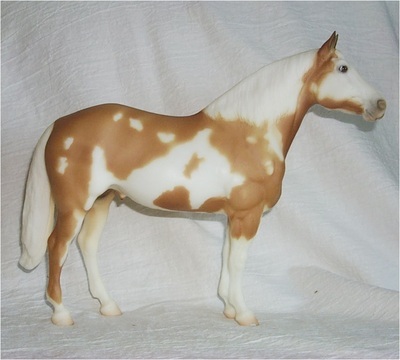 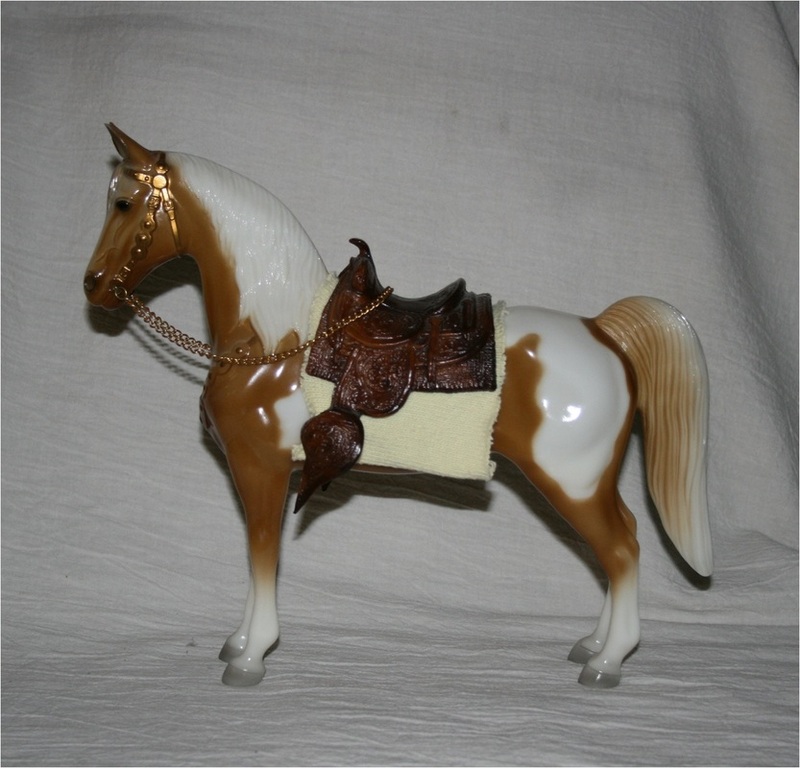 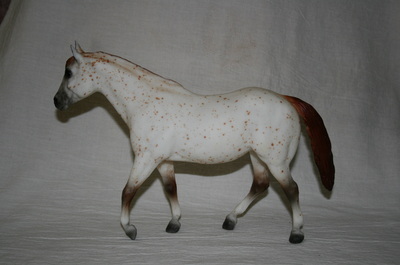 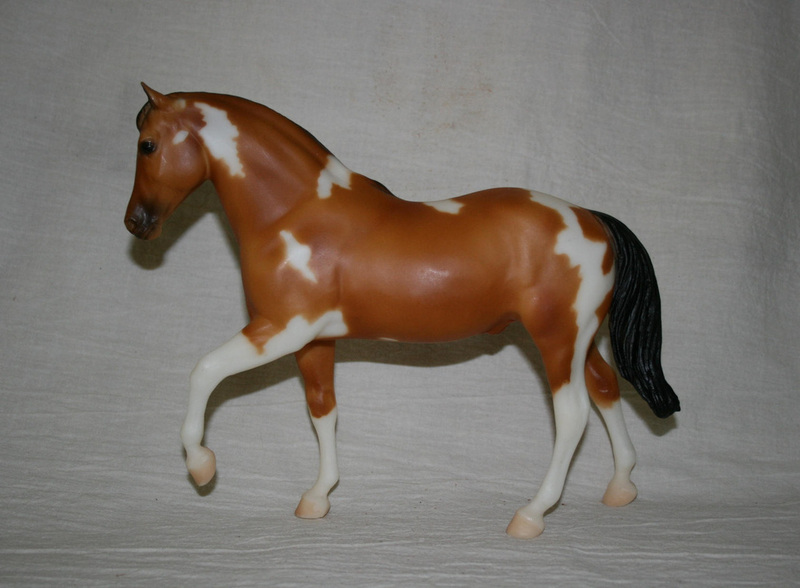 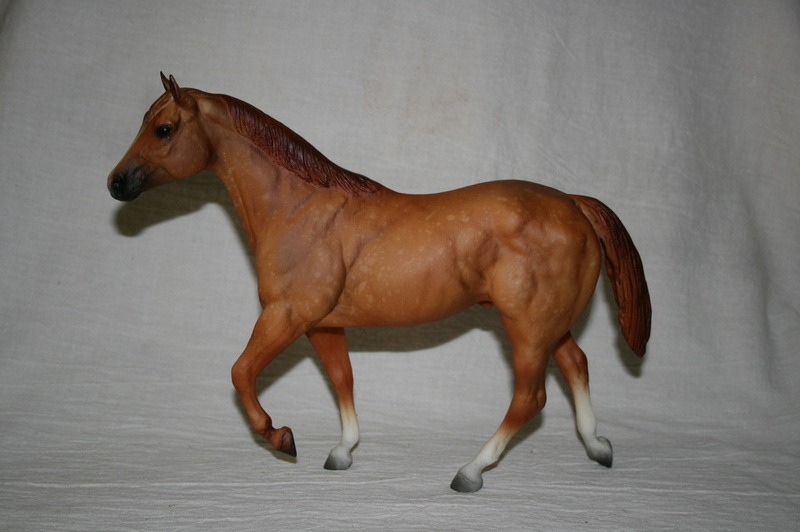 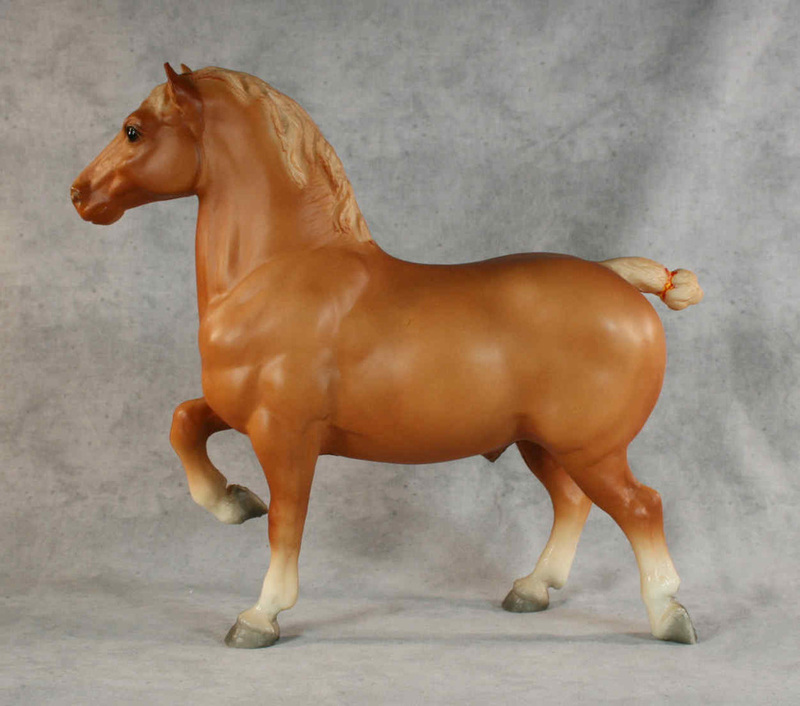 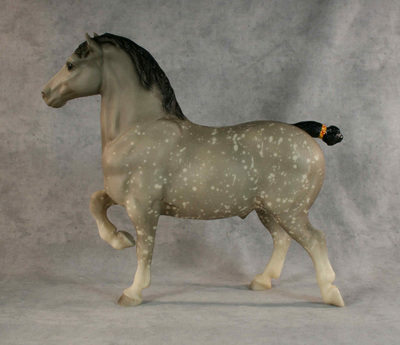 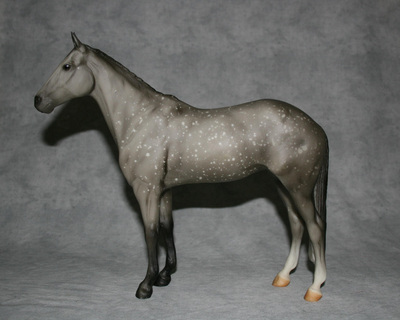 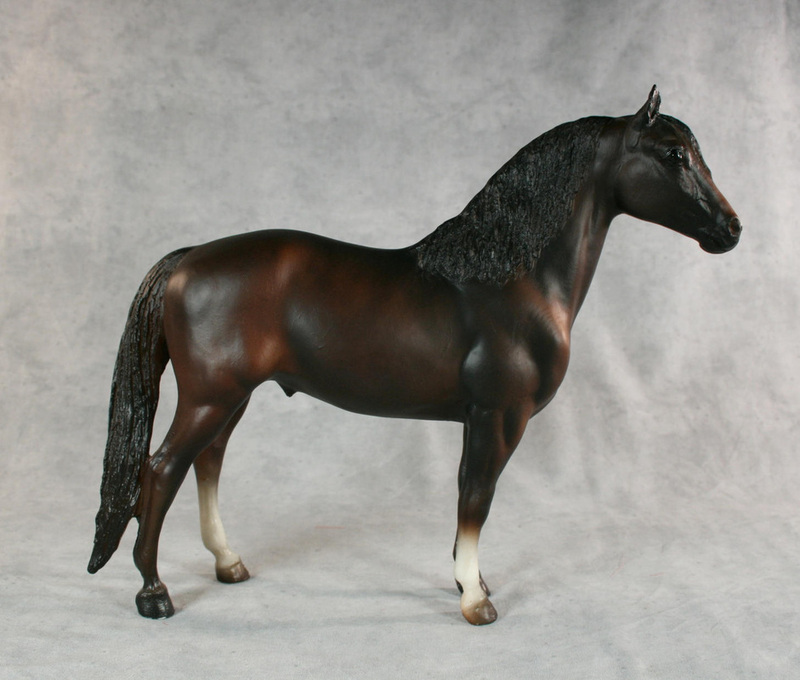 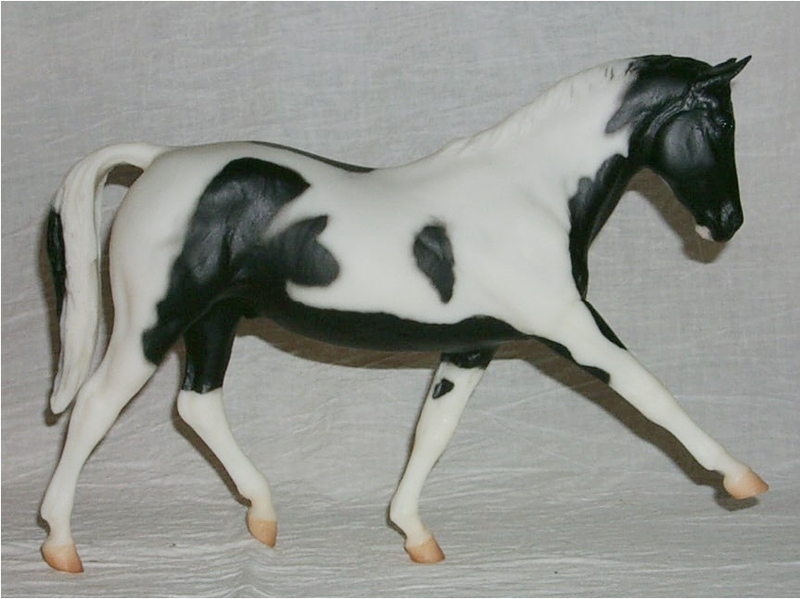 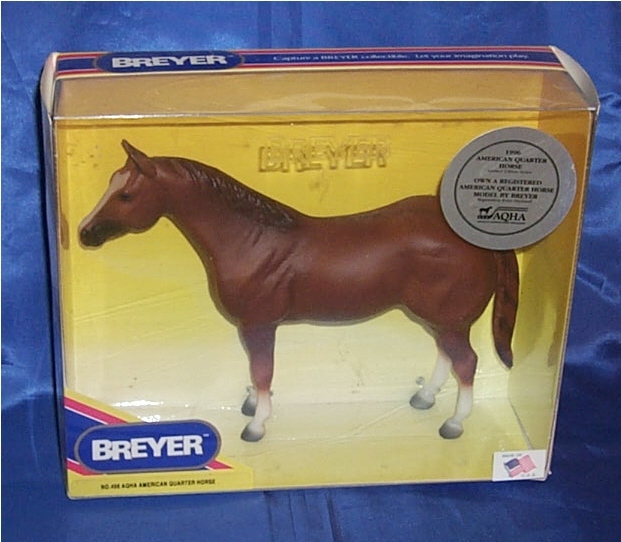 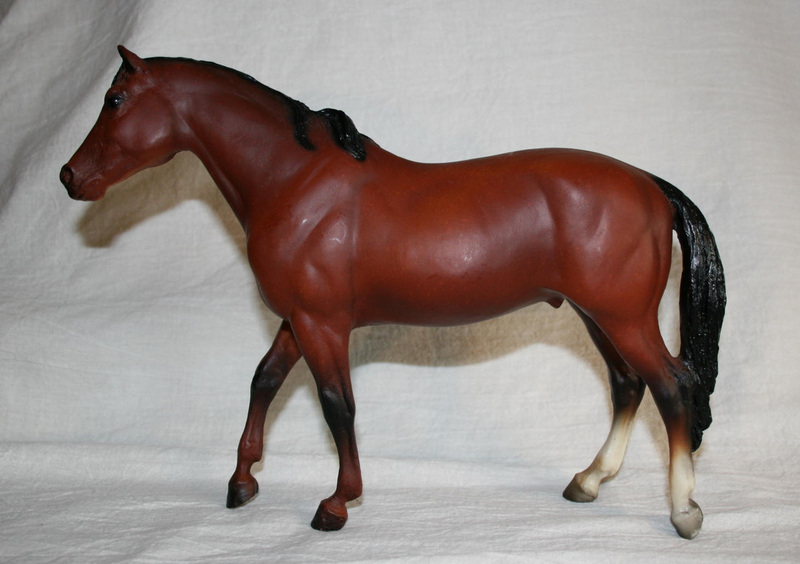 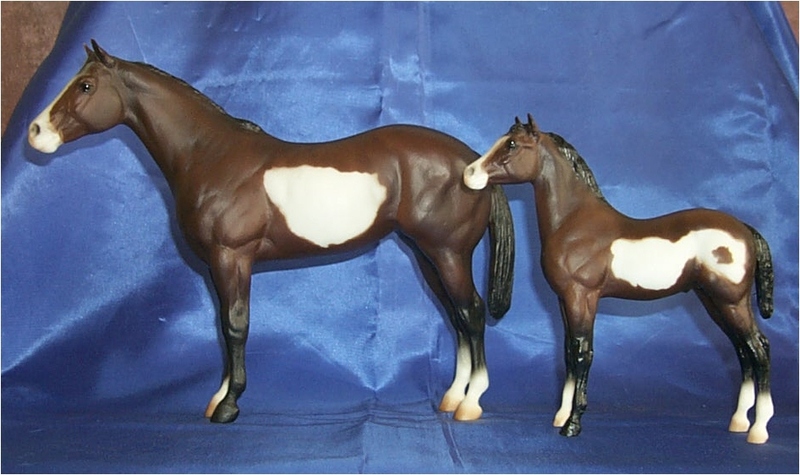 This is the last of my Breyer collection that I'm selling. I would be interested in trading for unpainted artist resins (preferred), broken or poorly painted AR that need work. 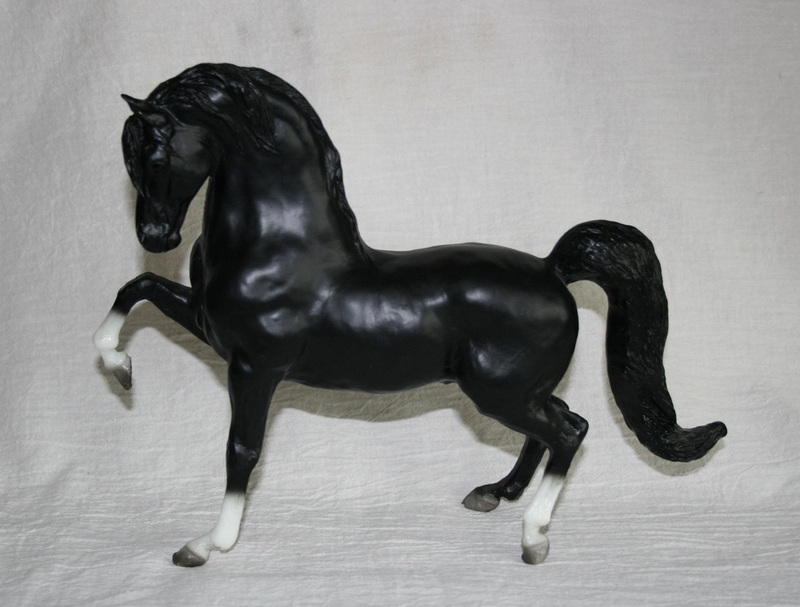 (no total disasters please) I'm only looking for artist produced resins not factory ones like BHR, Northlight etc. 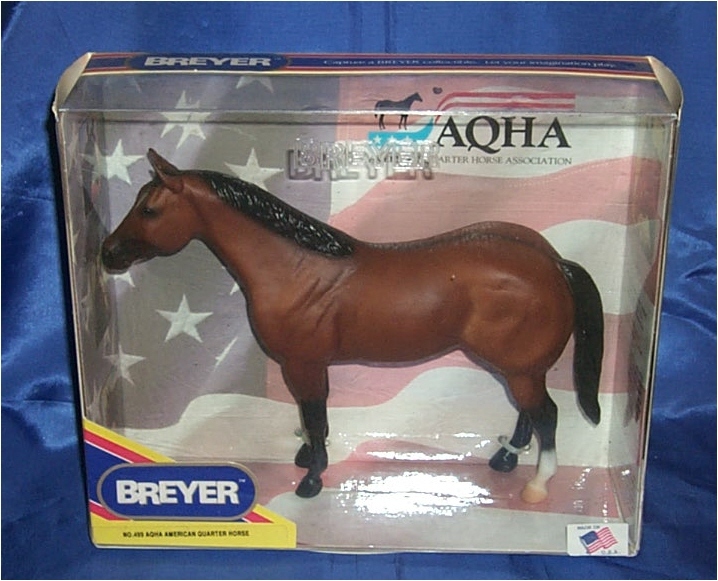 All of the below Breyers are from my long time collection and have been well taken care of and are from a non smoking home. Most all are in excellent condition as from factory with no rubs (ex) or ones that were very old and were the best that I was able to find to upgrade with. 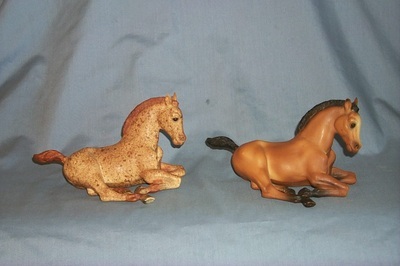 They have a few rubs, but still nice collectable given their age. 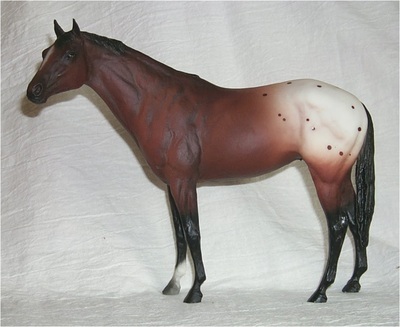 I will inspect all again pre purchase and let you know of any blemishes. 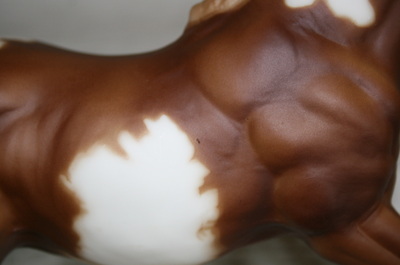 Some pics are taken with my old camera and are washed out looking. 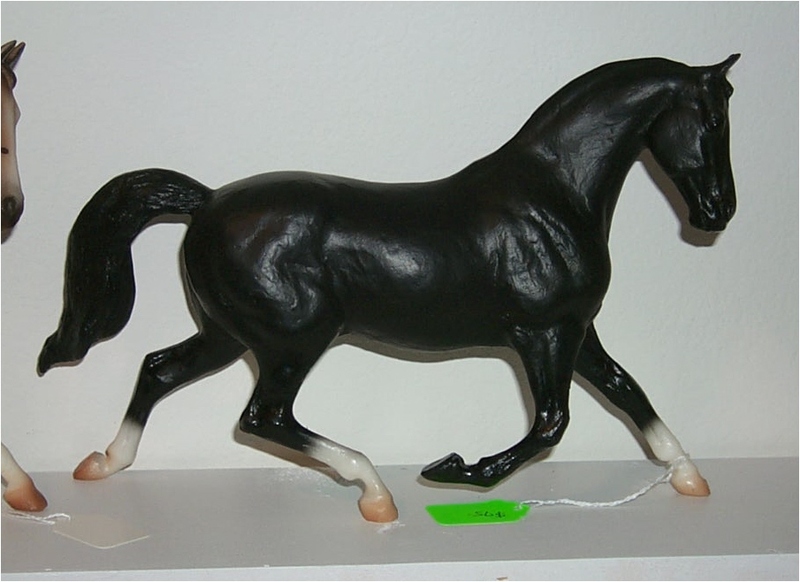 Colors are more rich in person. 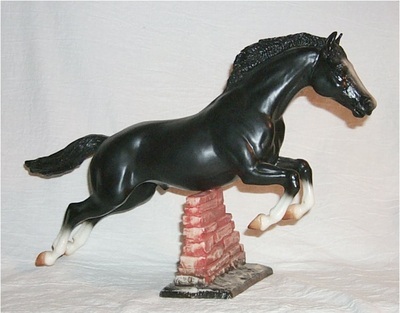 Shipping is extra unless trading then we find a balance. 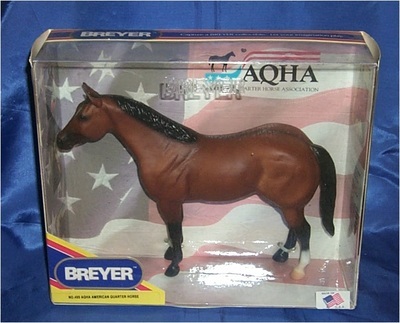 If you need a shipping quote please look it up on usps.com. 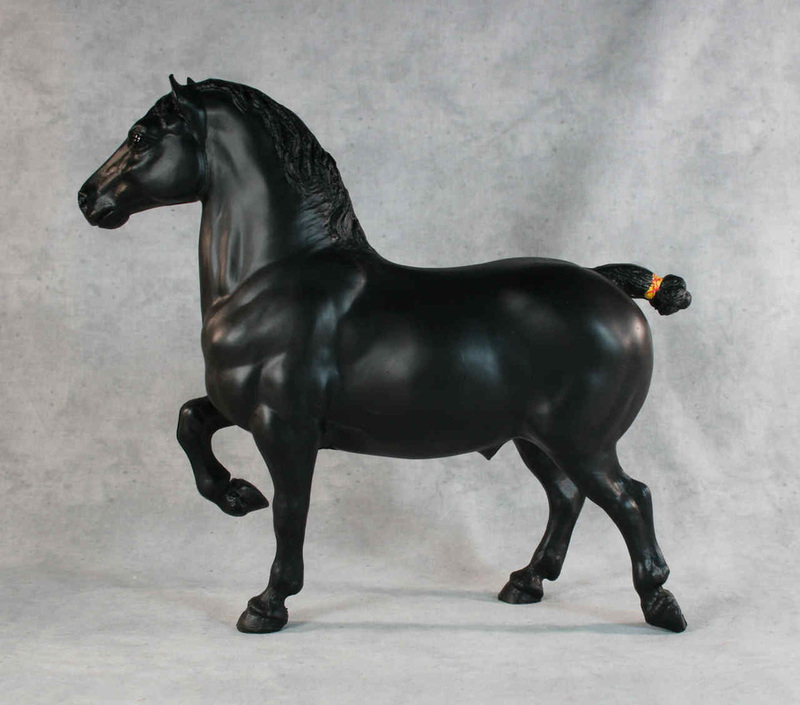 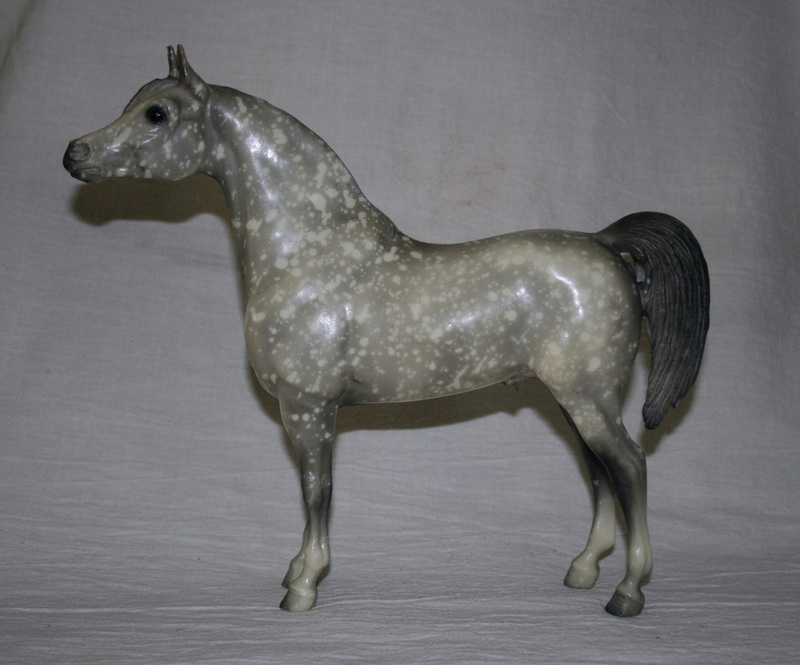 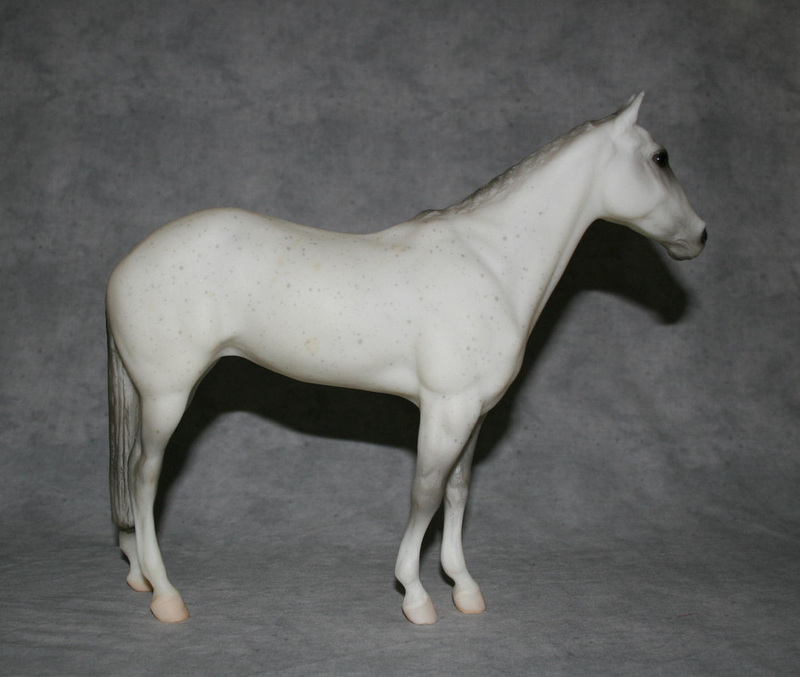 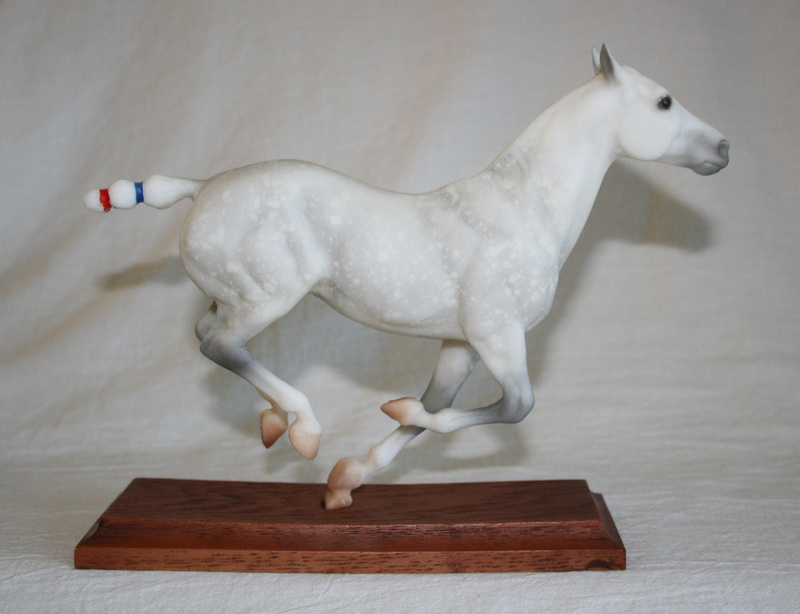 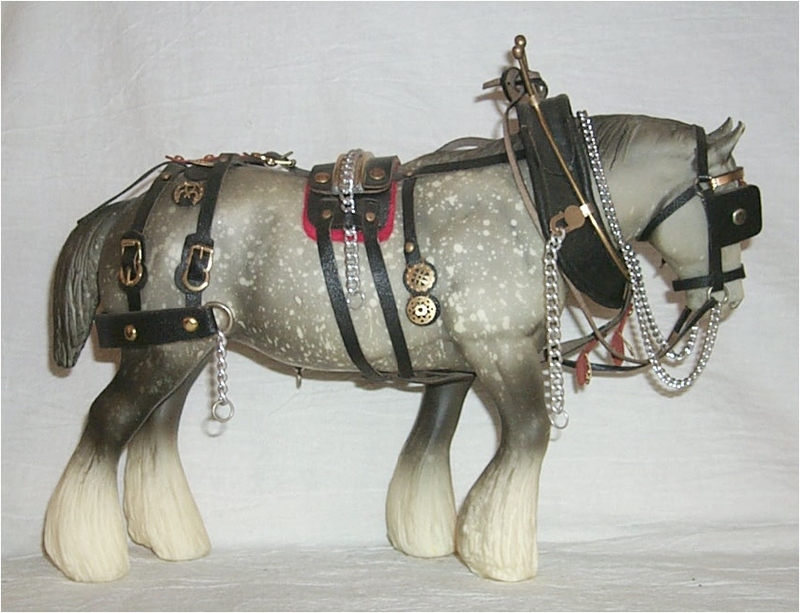 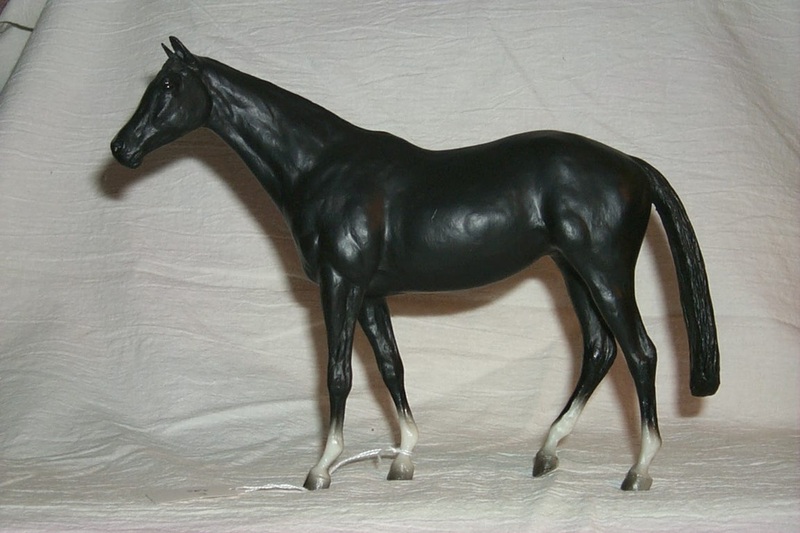 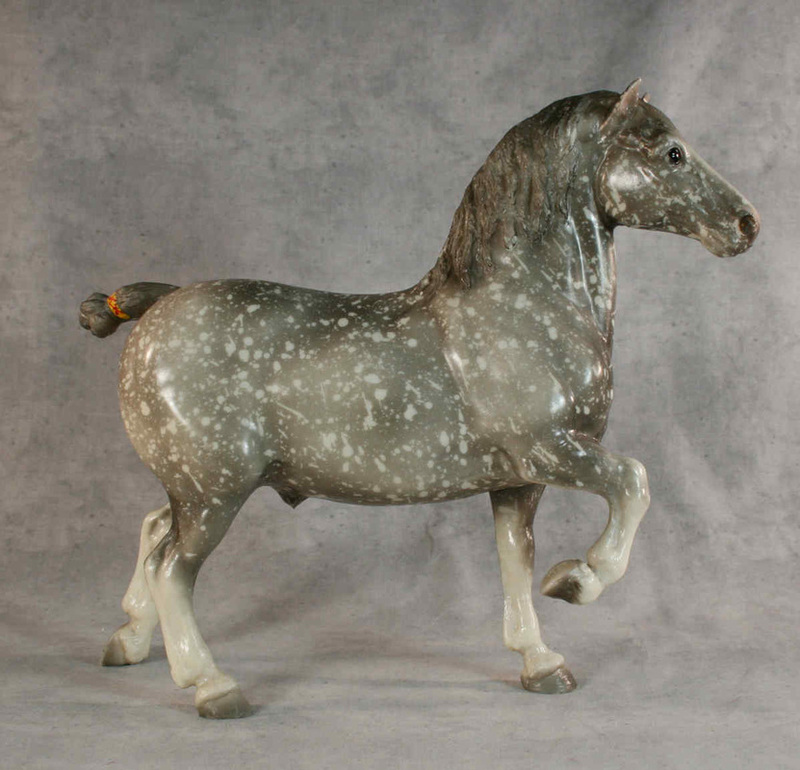 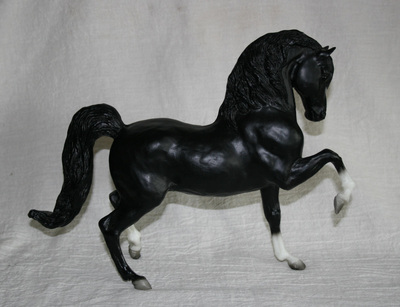 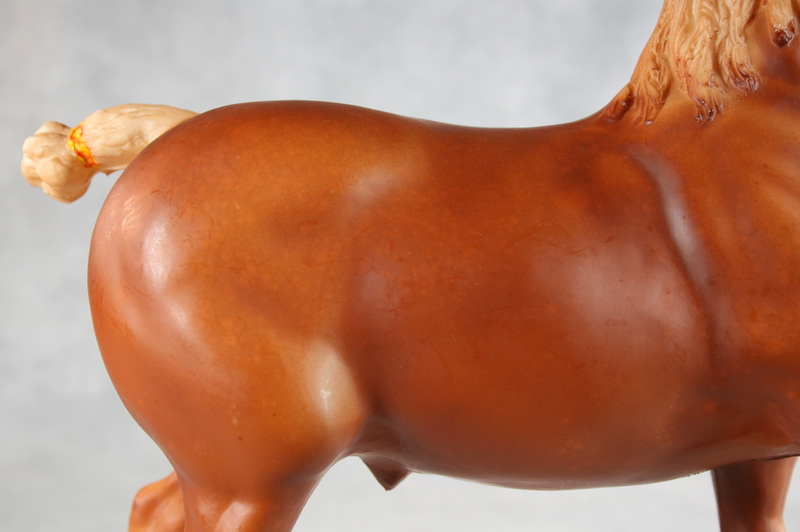 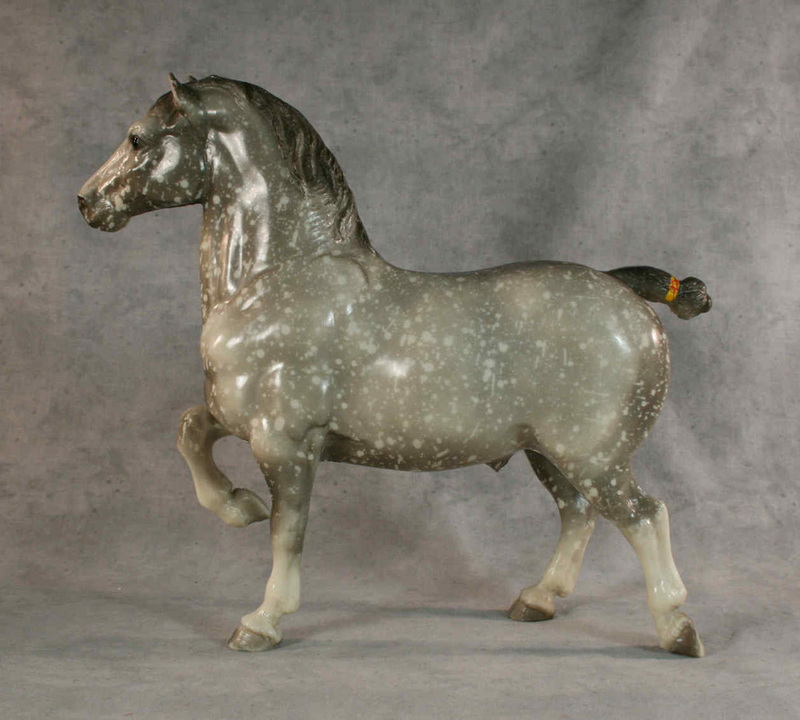 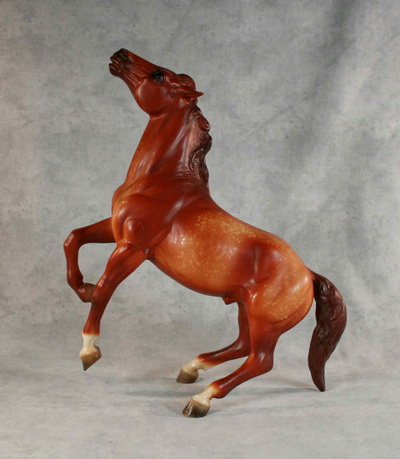 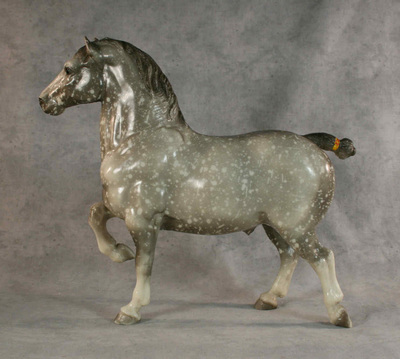 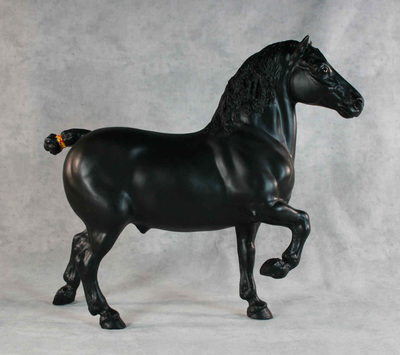 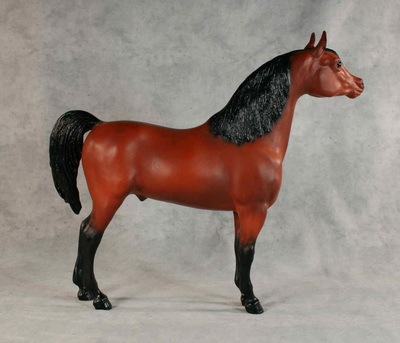 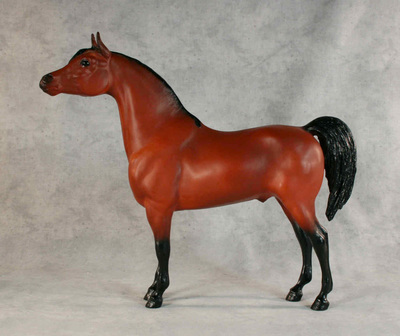 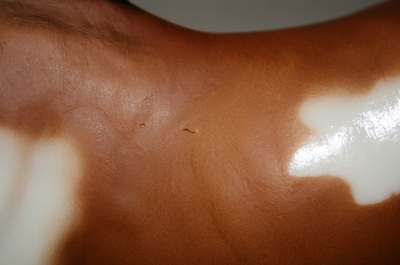 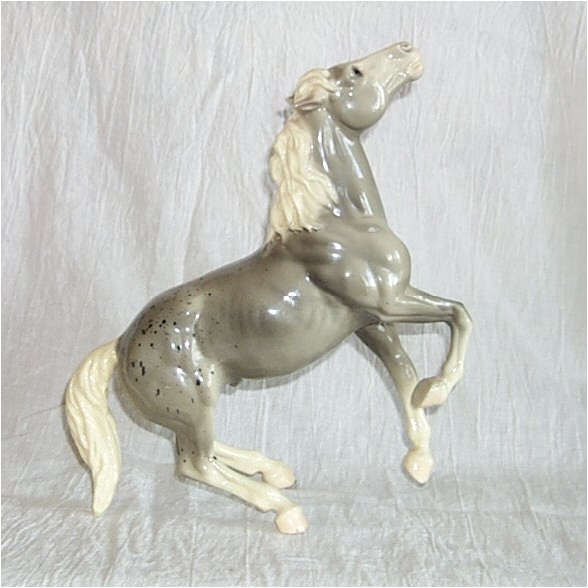 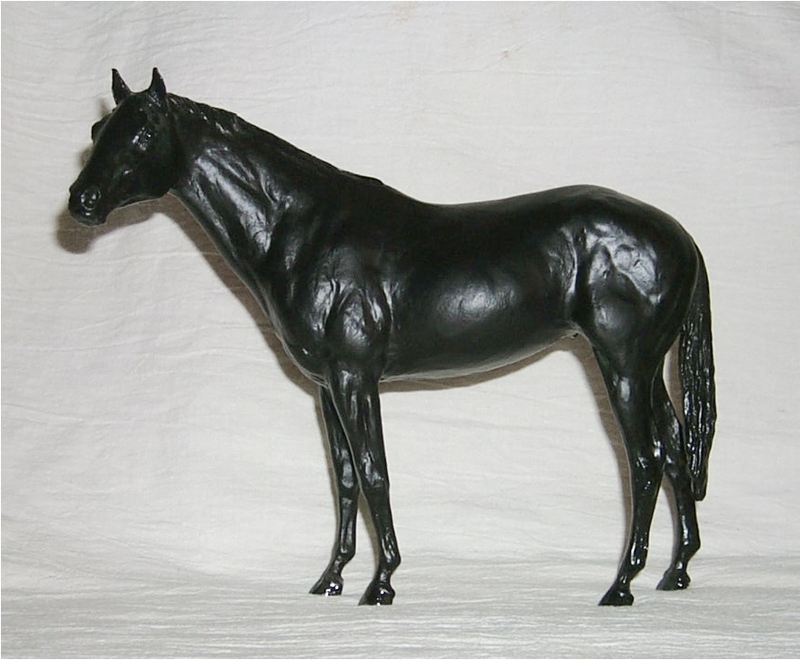 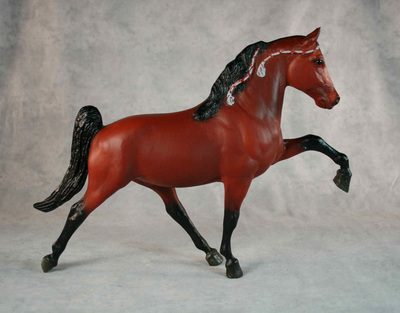 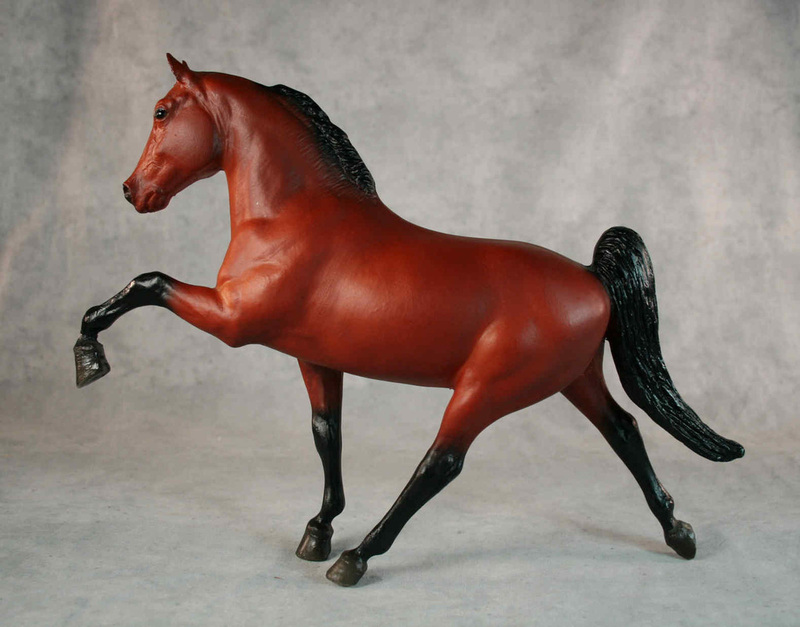 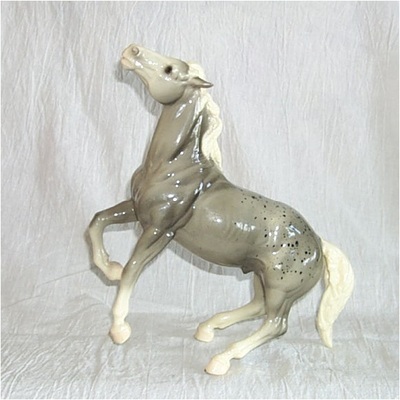 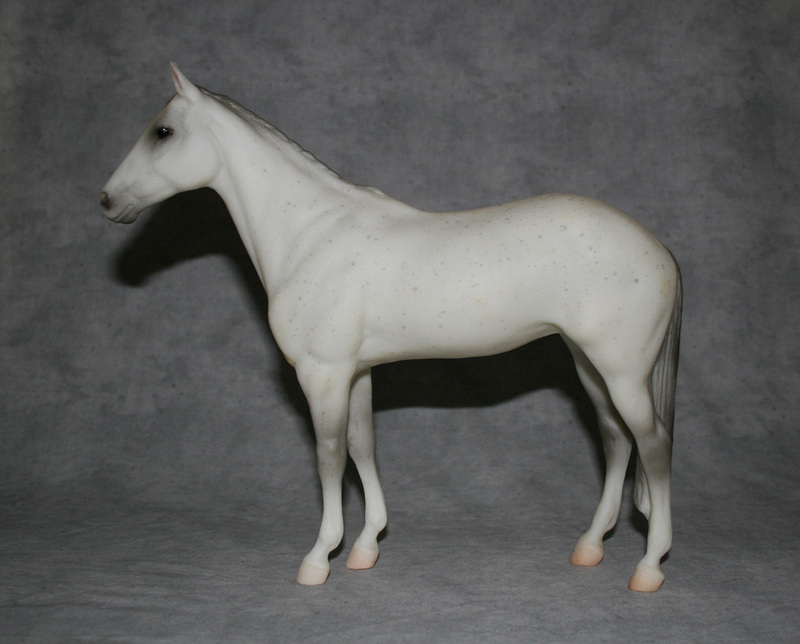 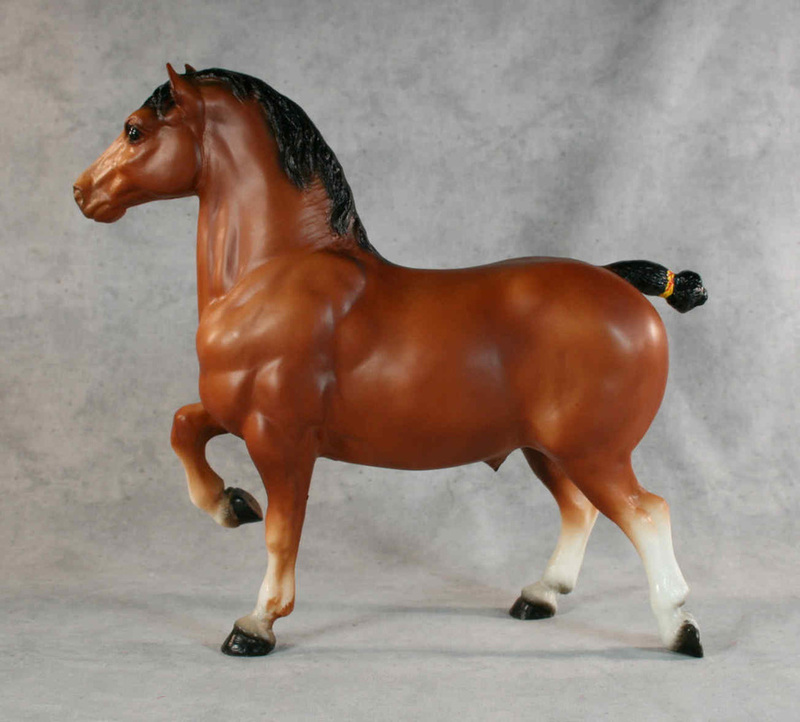 A traditional boxed horse is 3lbs. zip is 97402.